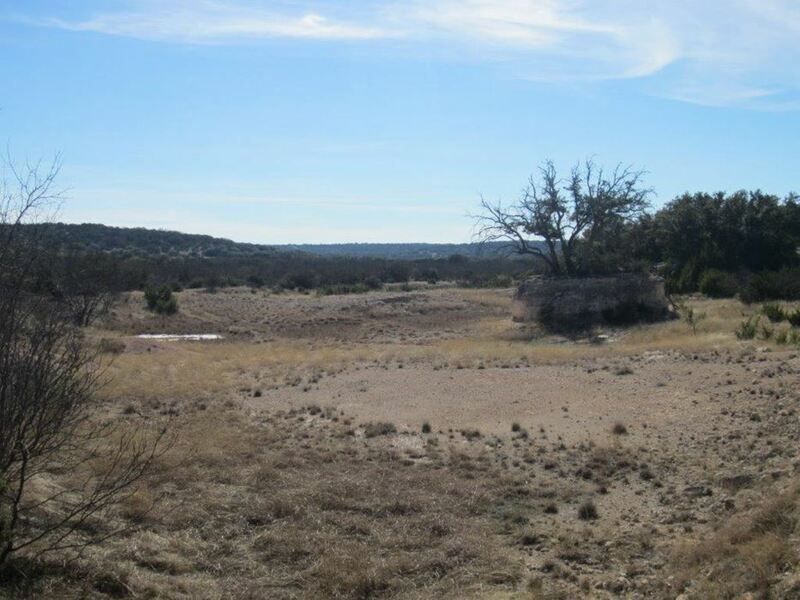 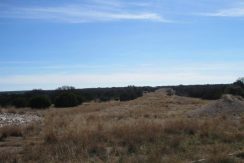 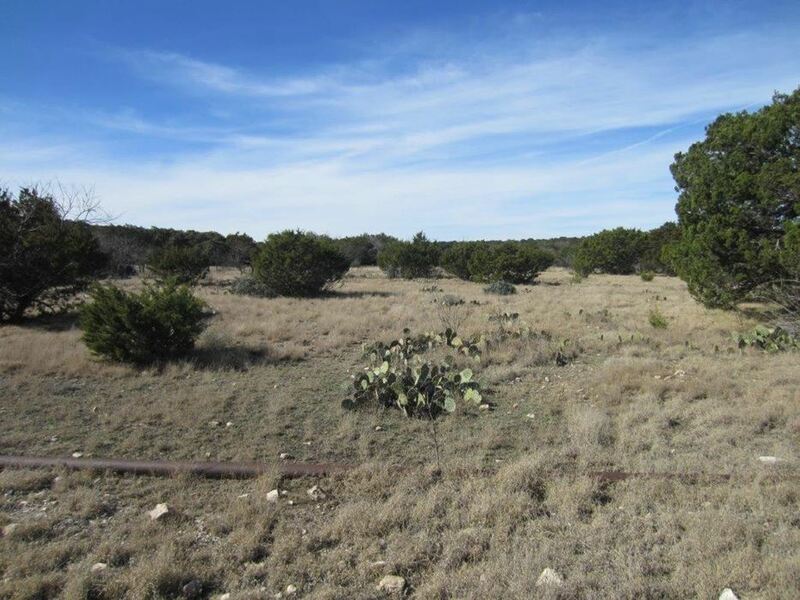 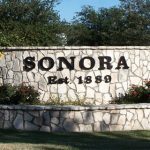 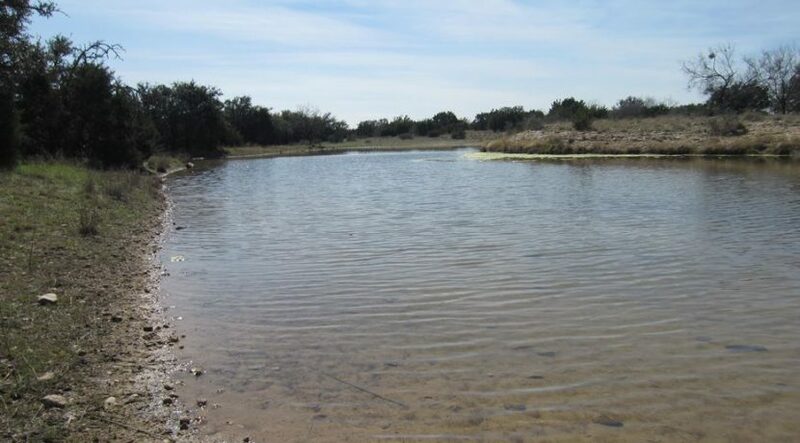 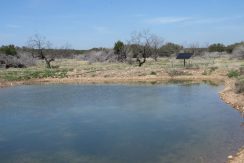 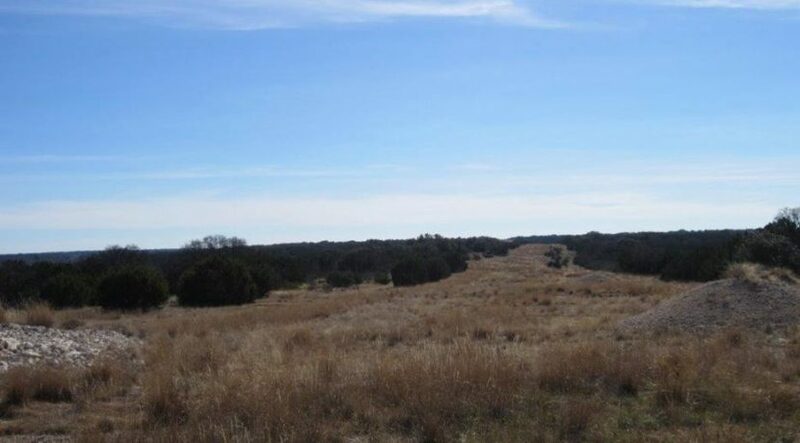 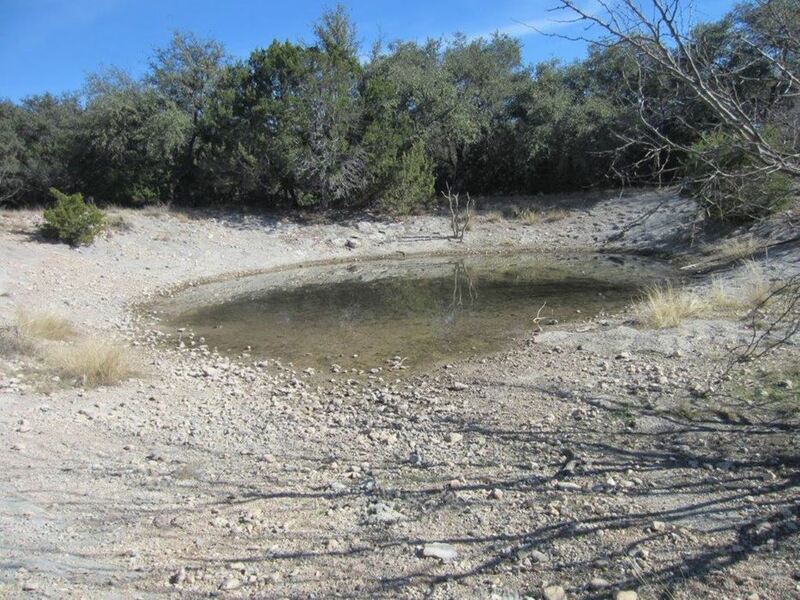 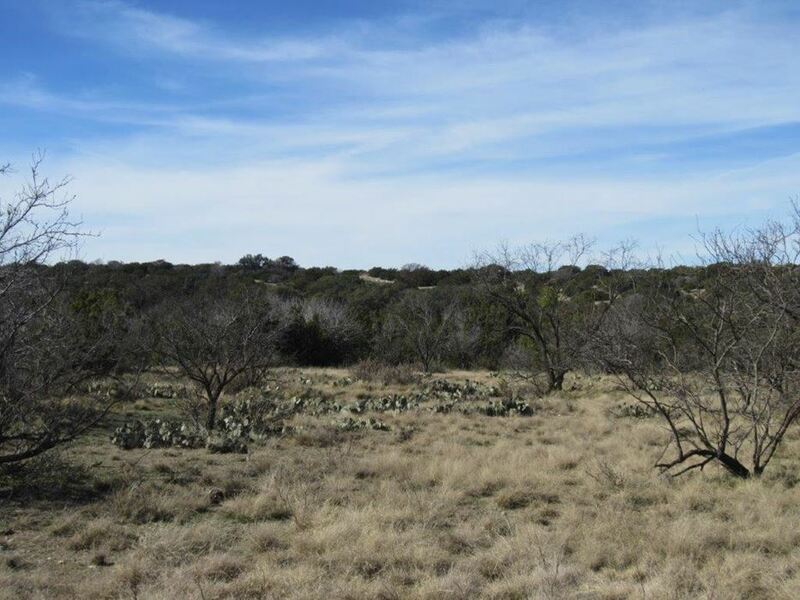 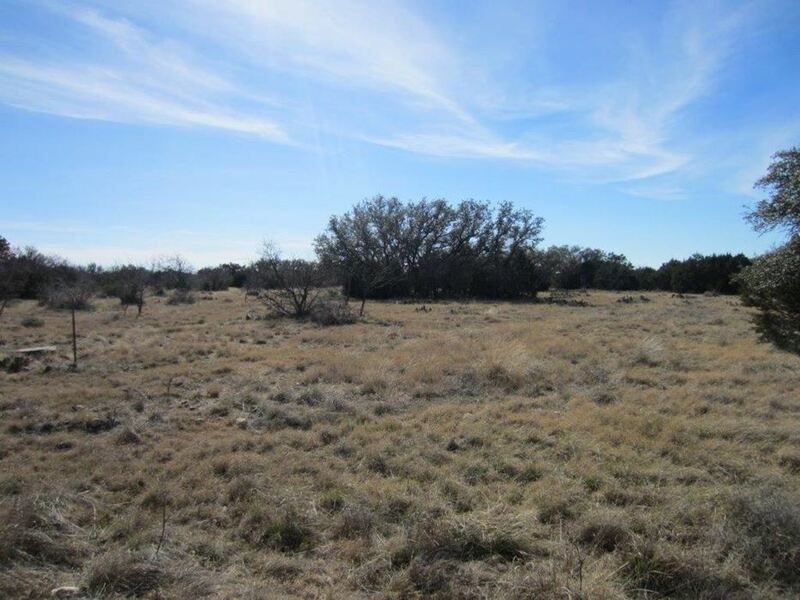 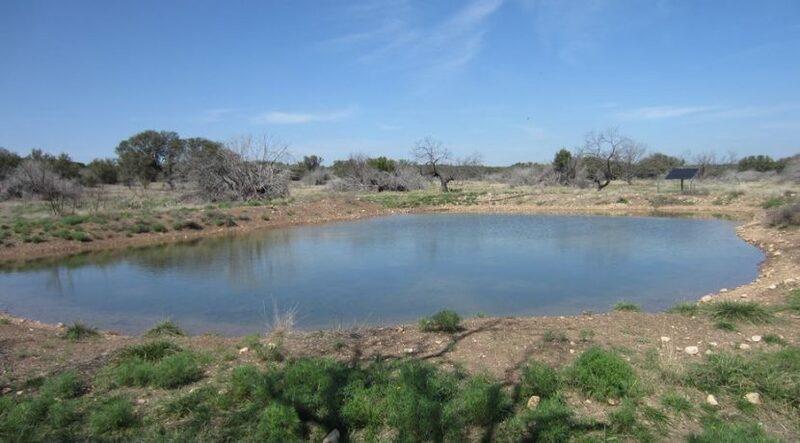 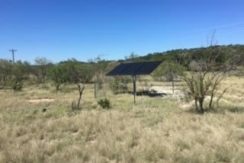 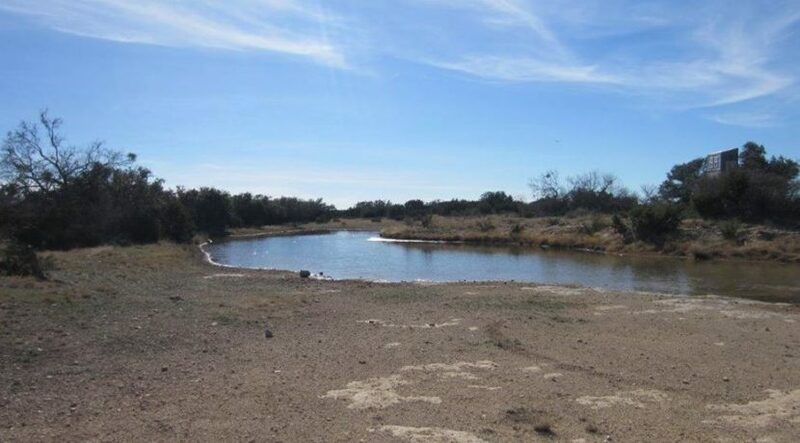 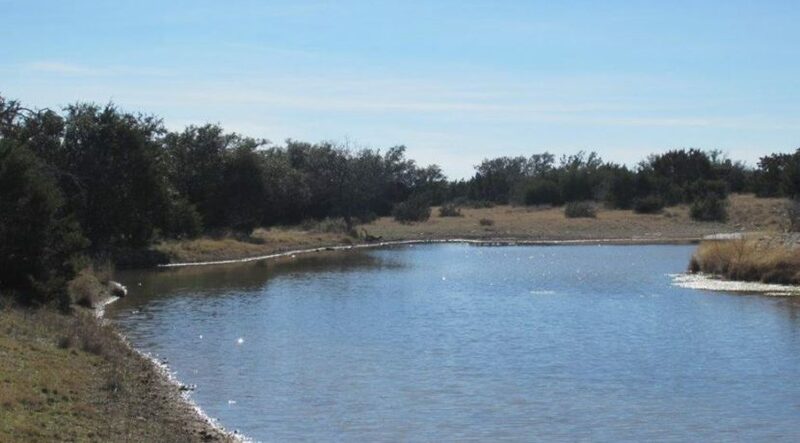 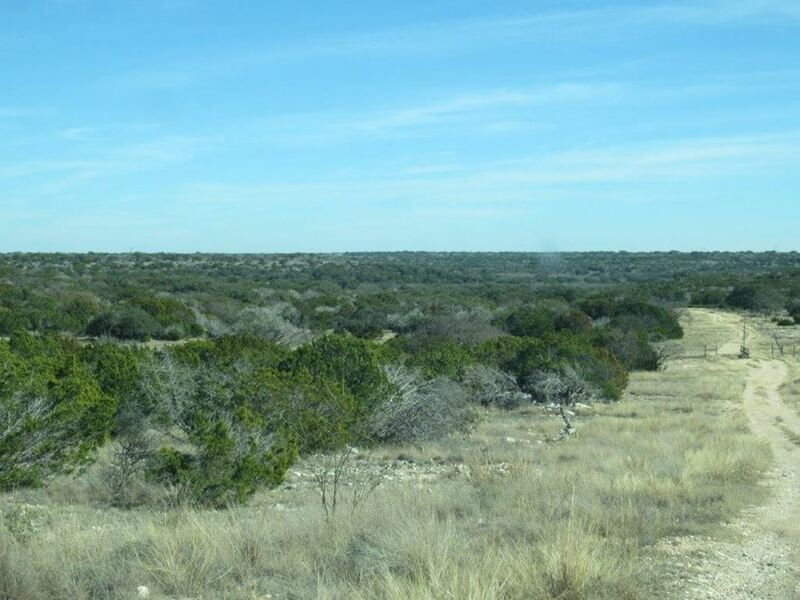 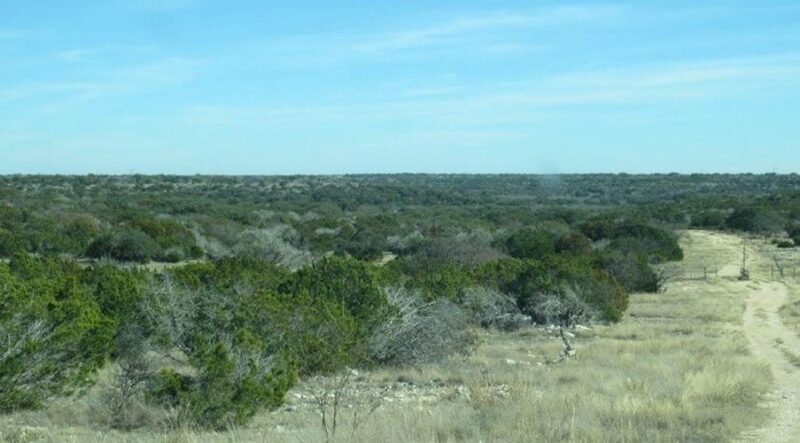 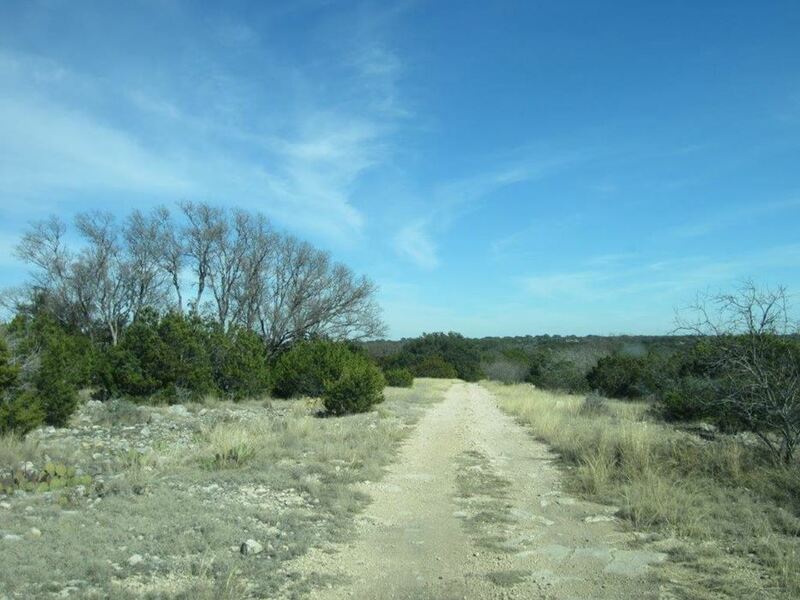 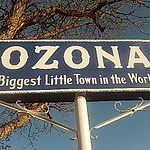 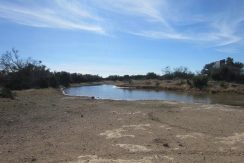 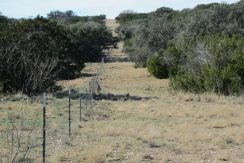 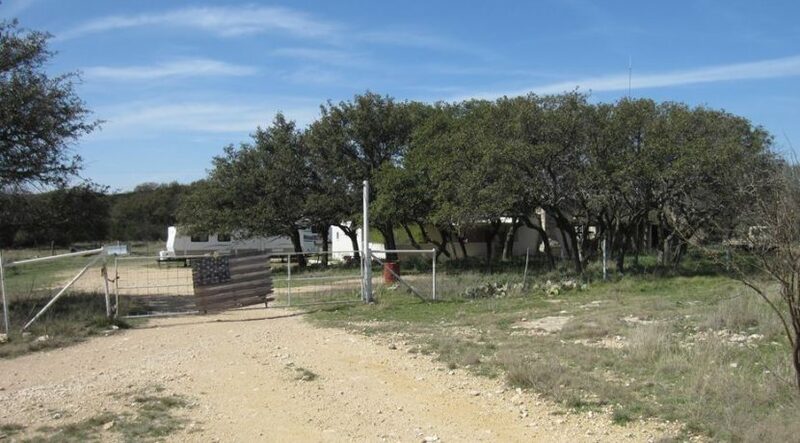 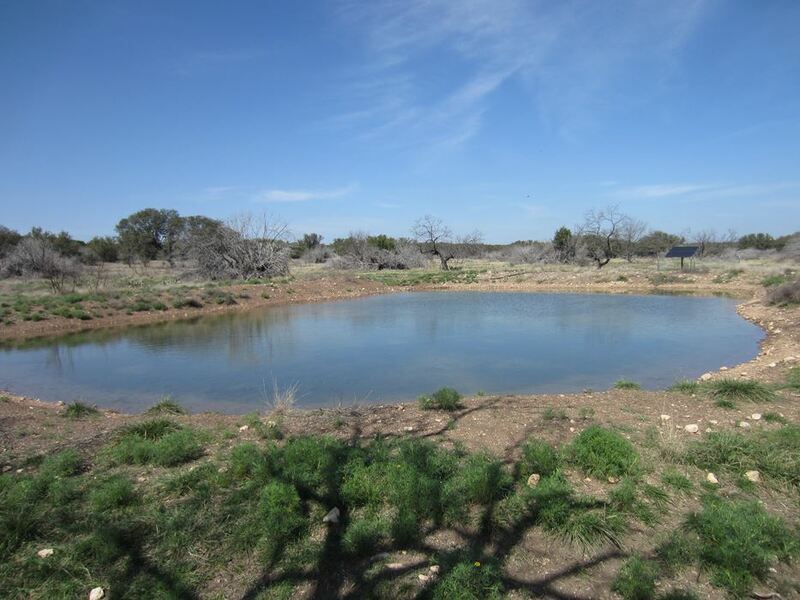 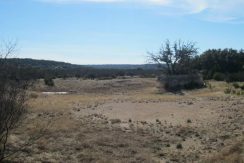 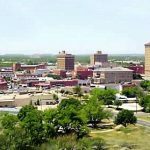 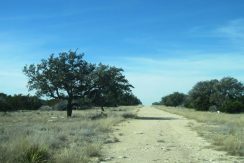 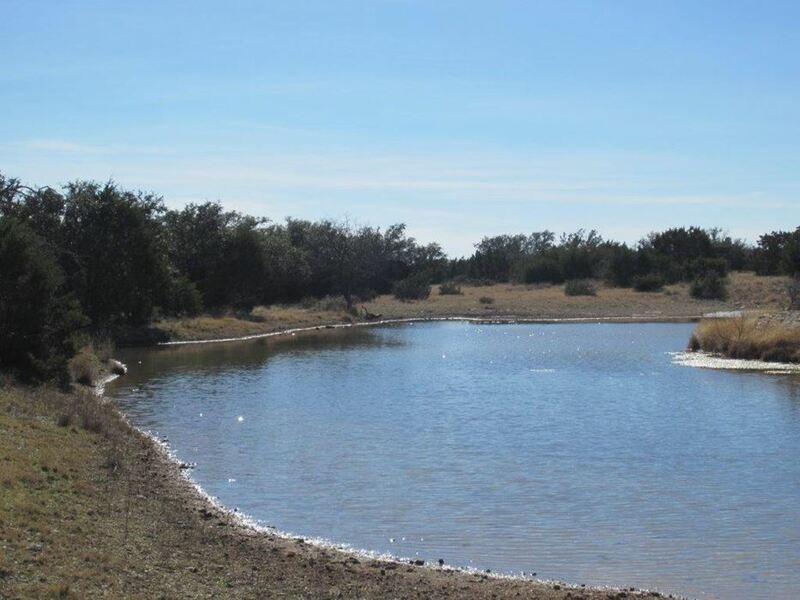 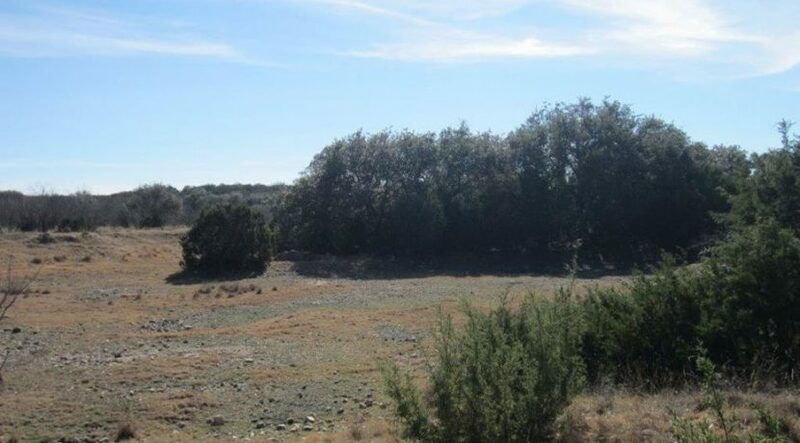 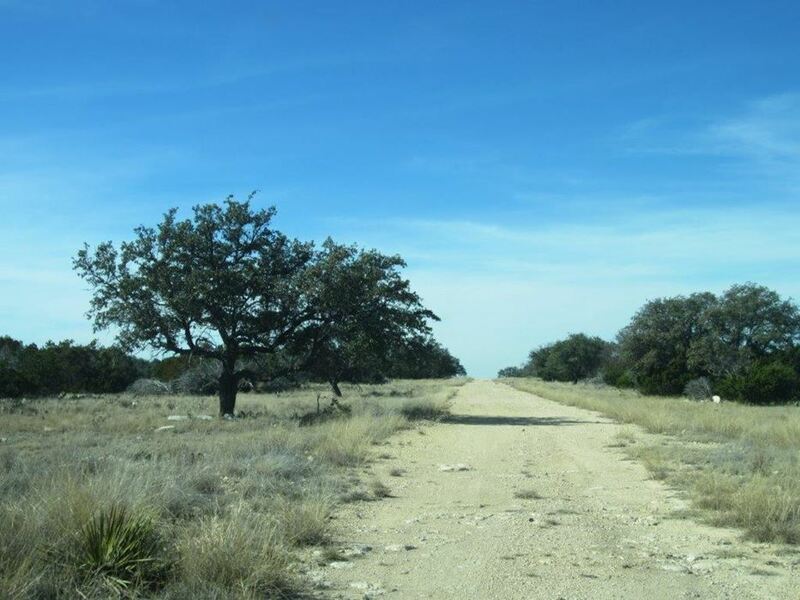 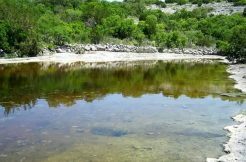 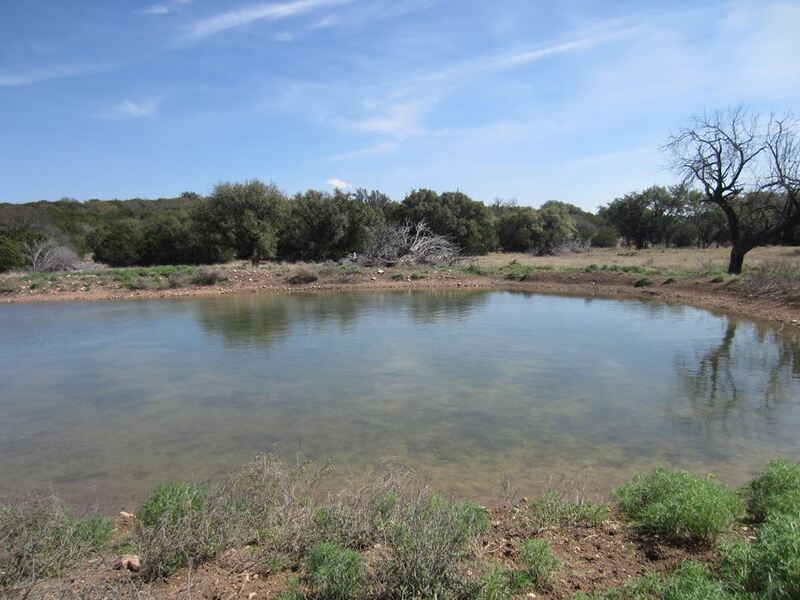 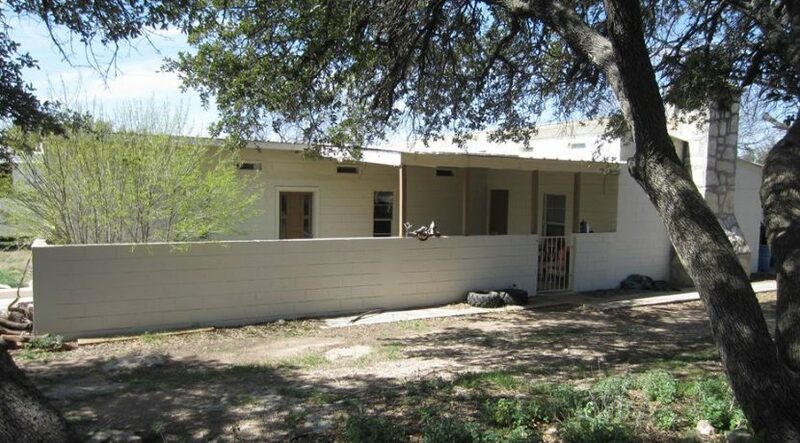 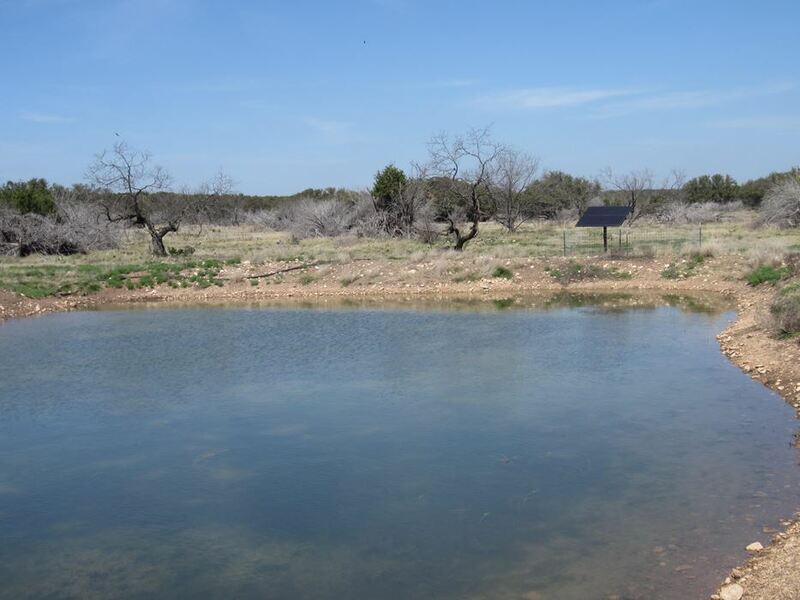 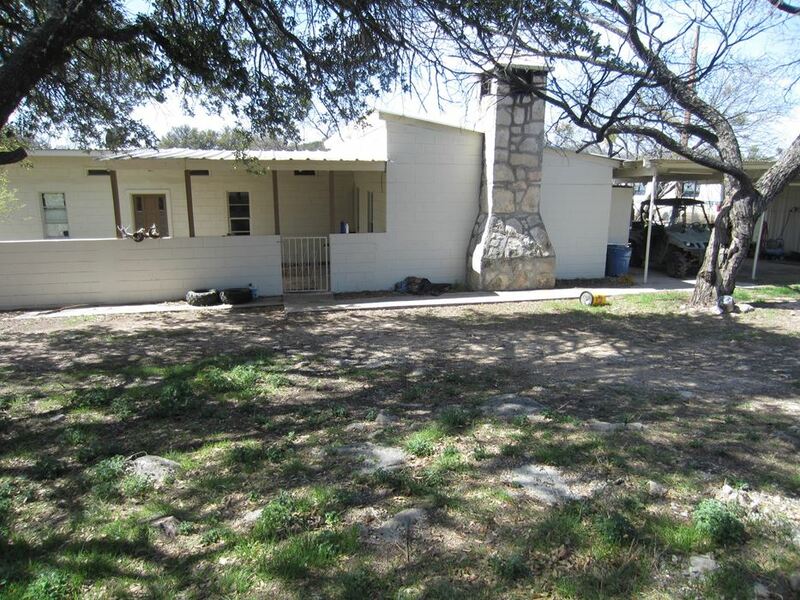 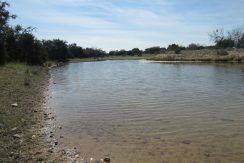 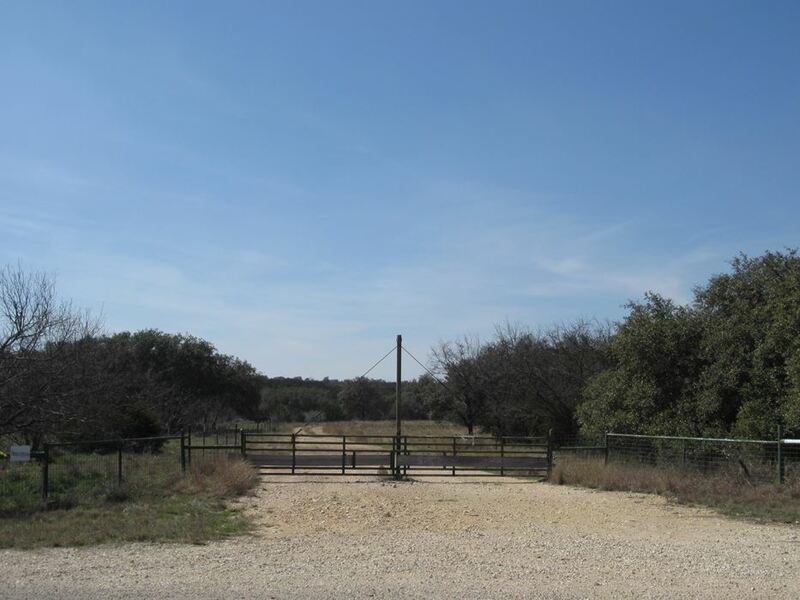 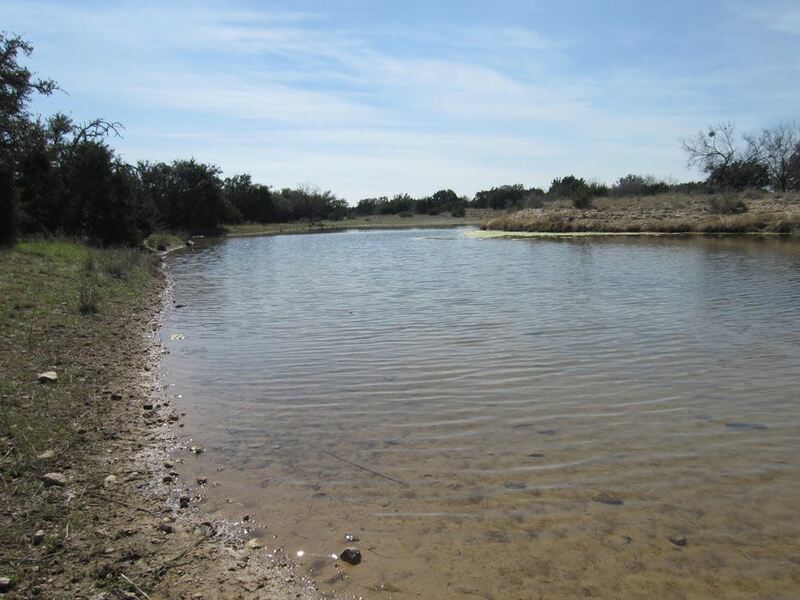 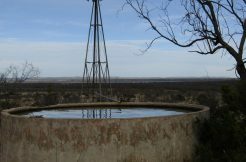 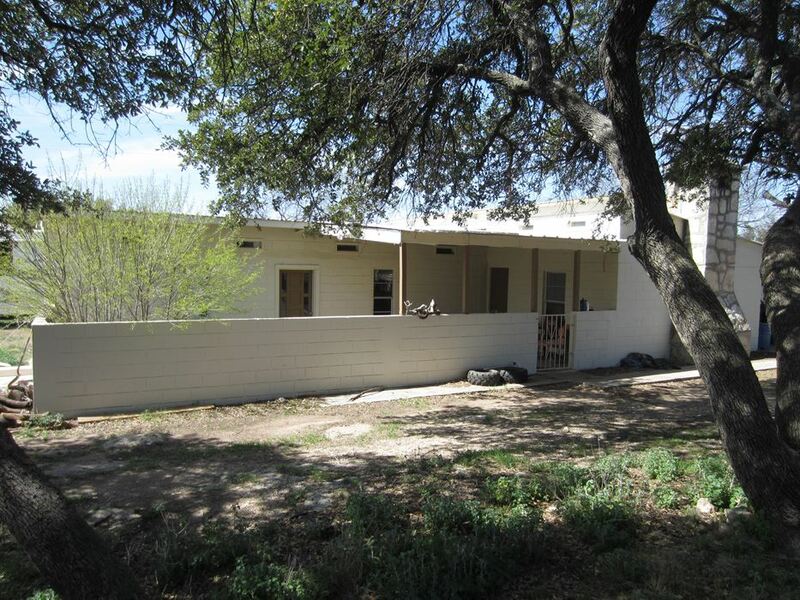 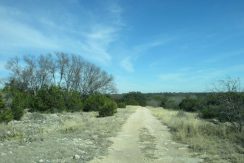 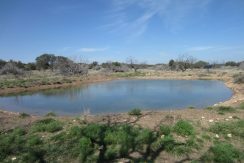 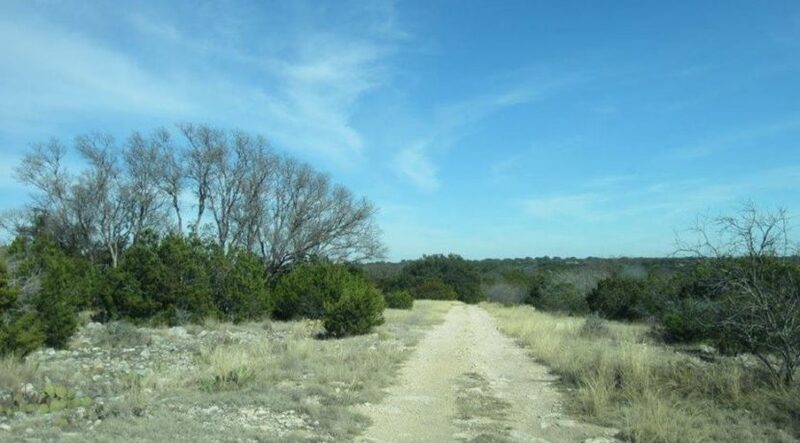 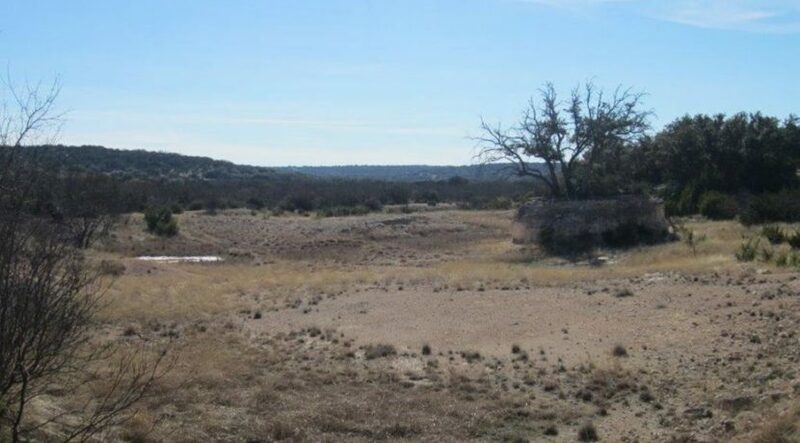 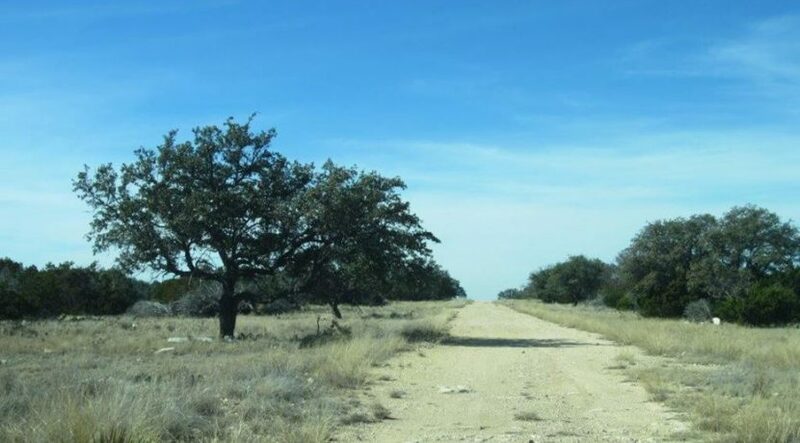 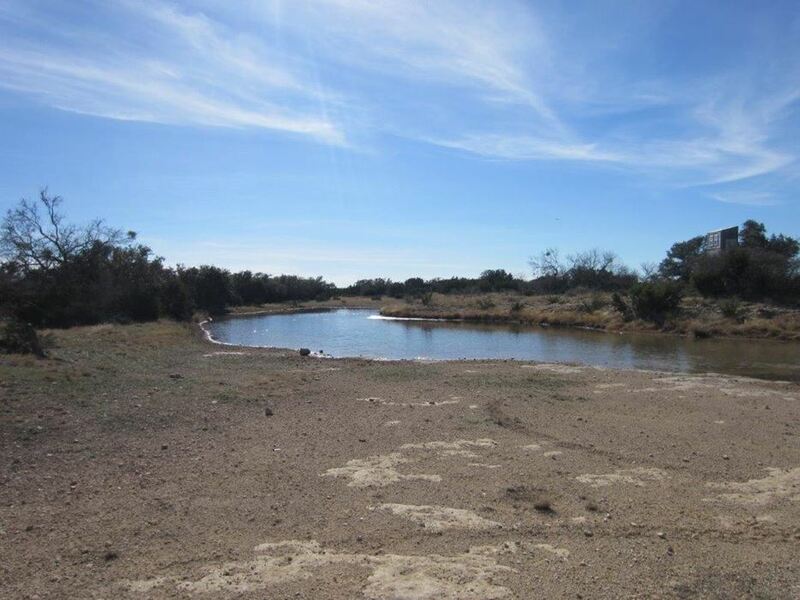 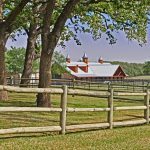 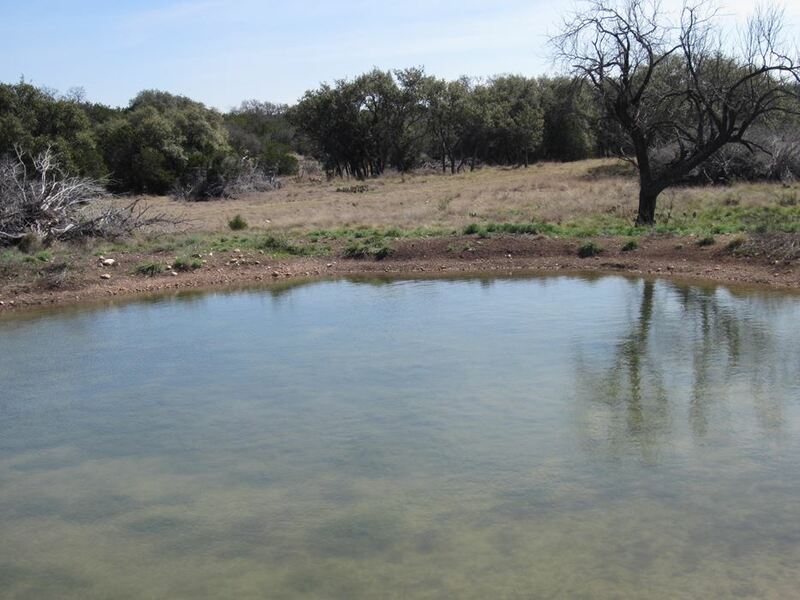 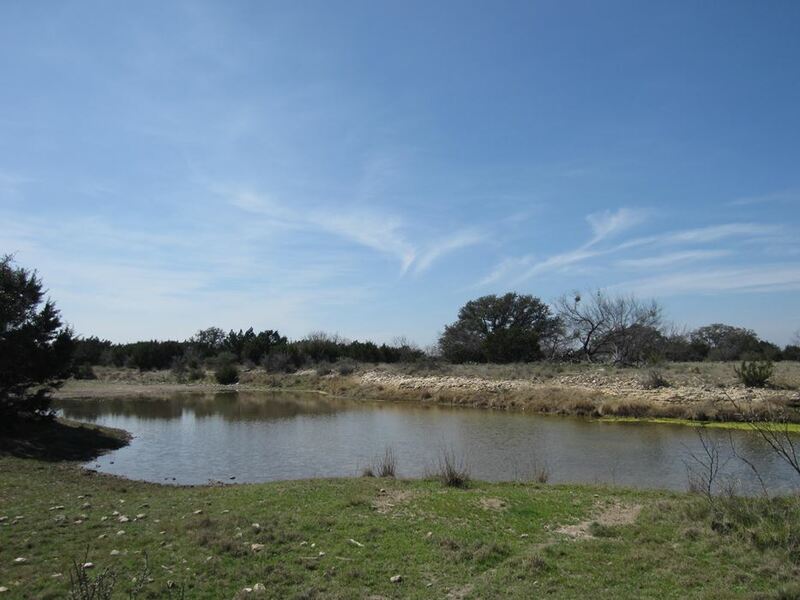 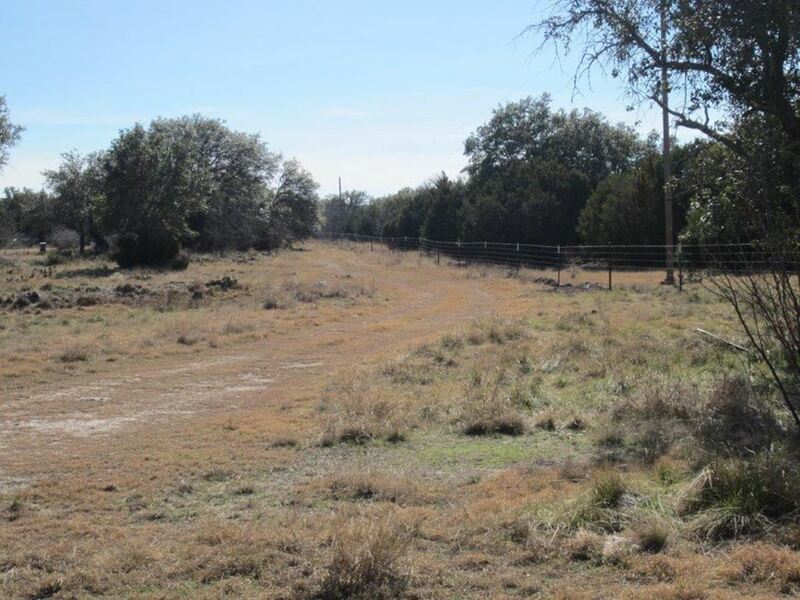 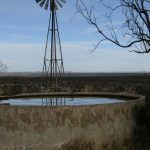 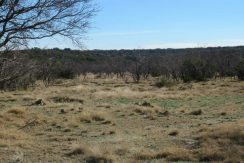 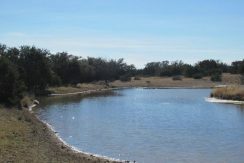 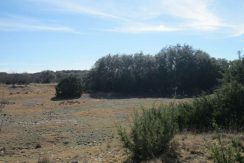 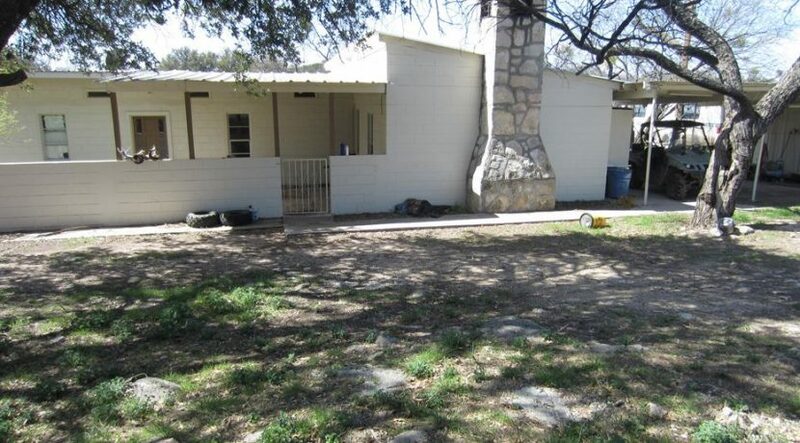 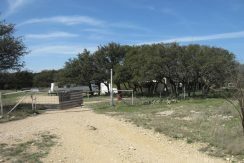 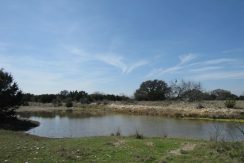 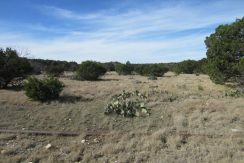 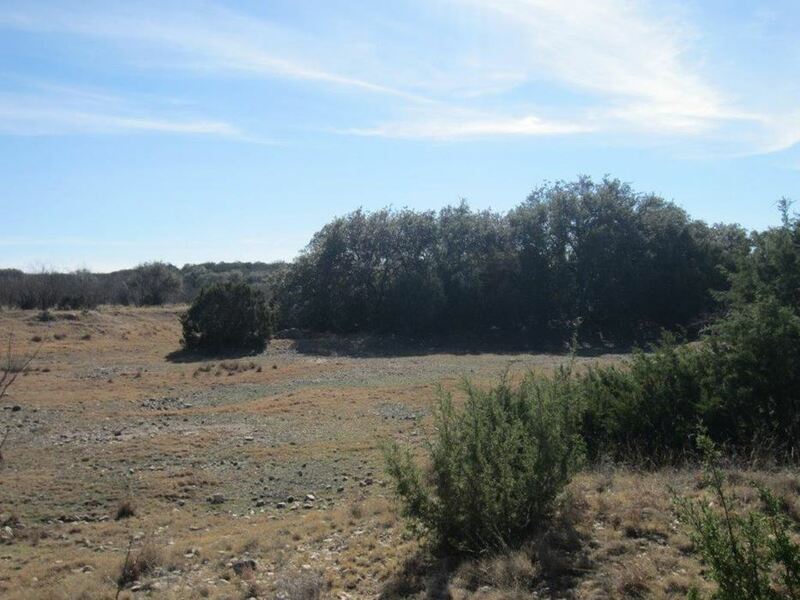 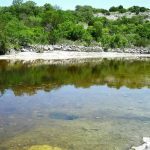 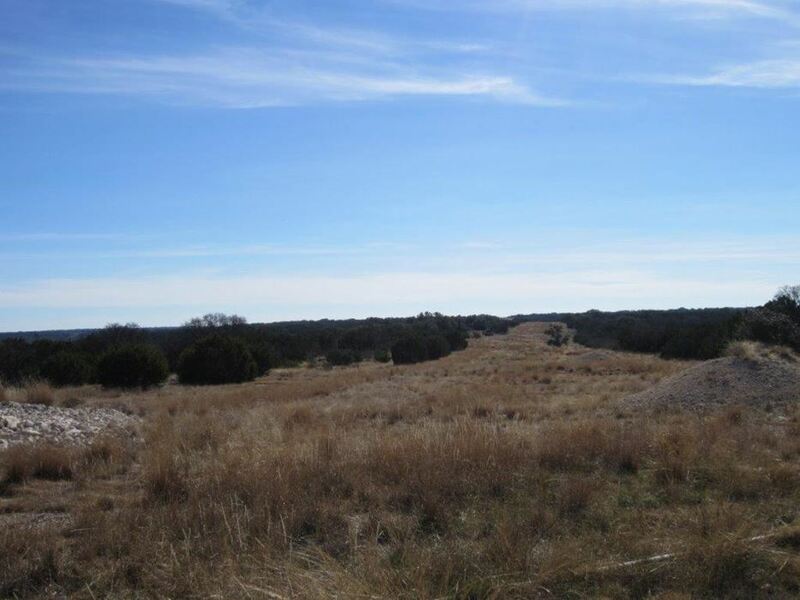 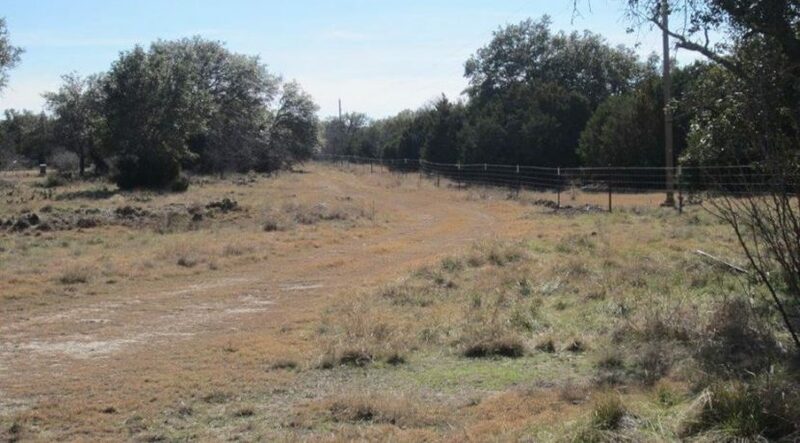 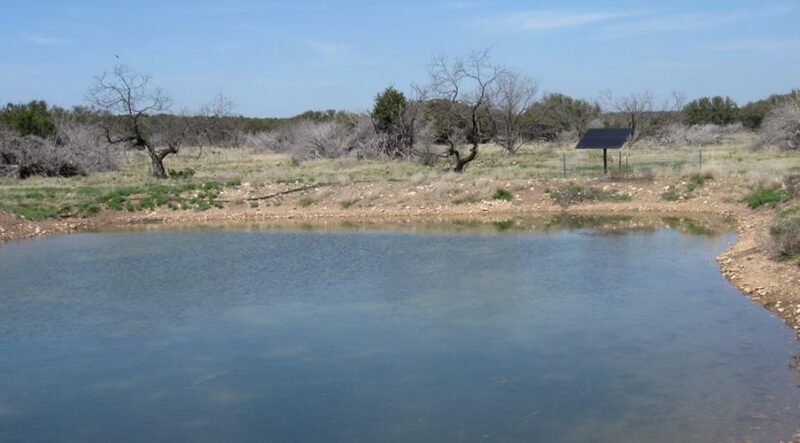 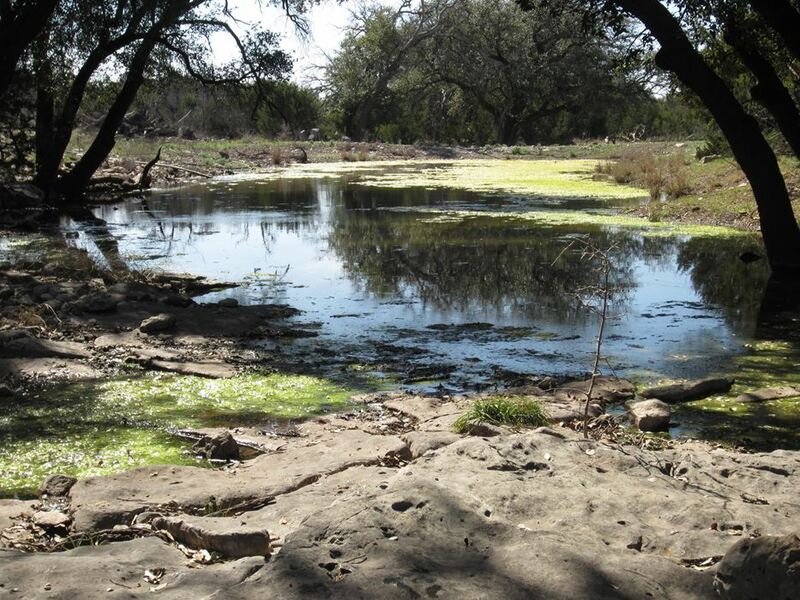 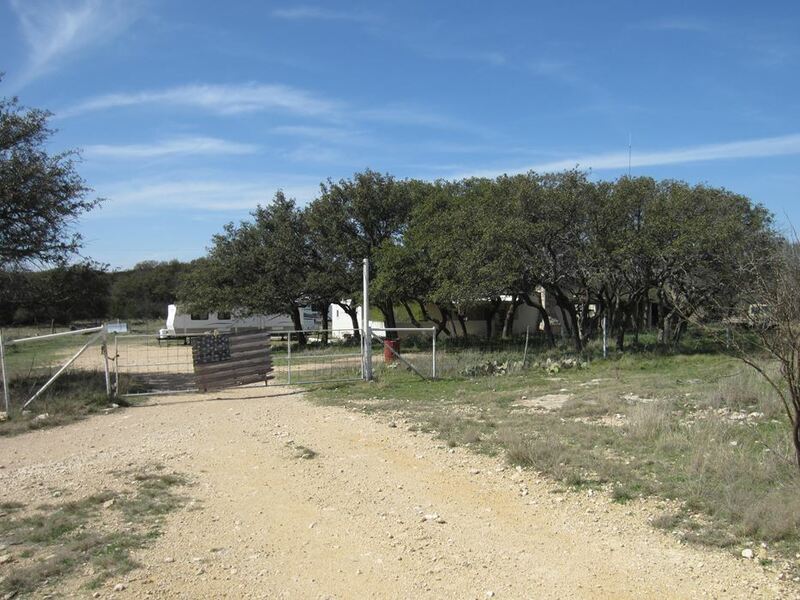 The Live Oak Views Ranch is located approximately 11 miles SE of Sonora, TX in the heart of some of the most scenic/productive terrain Sutton County has to offer. 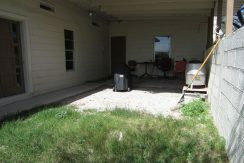 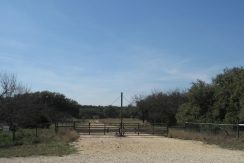 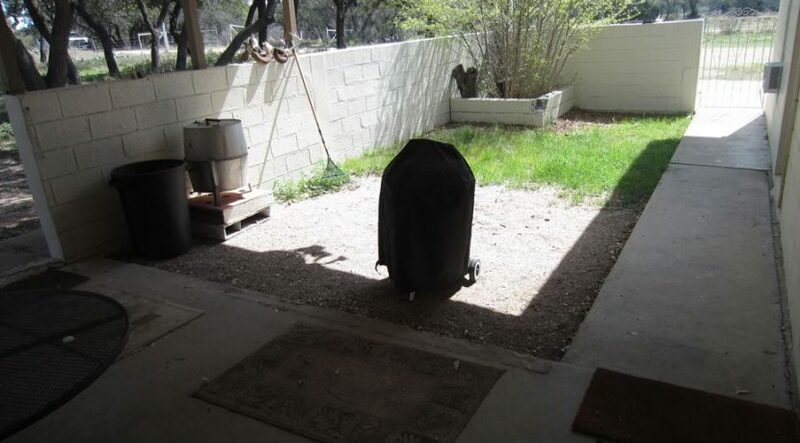 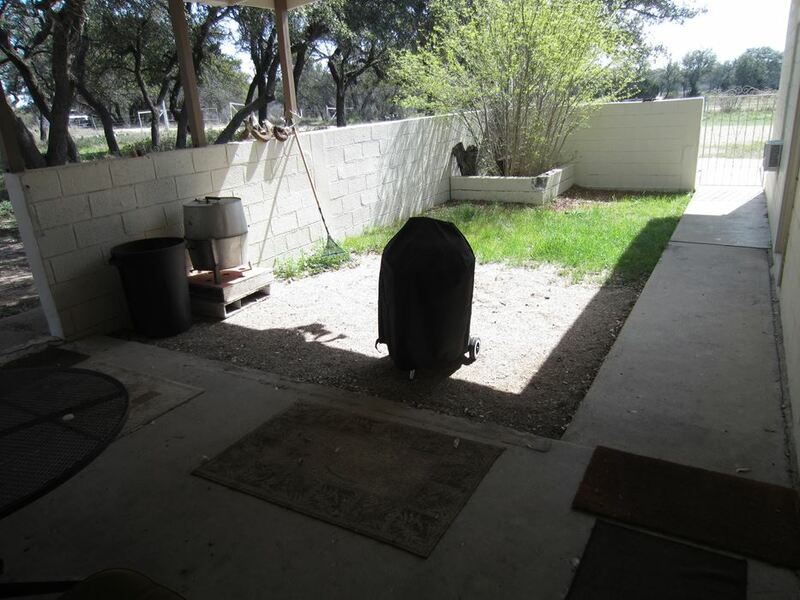 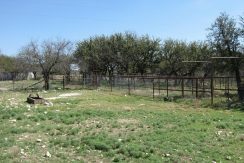 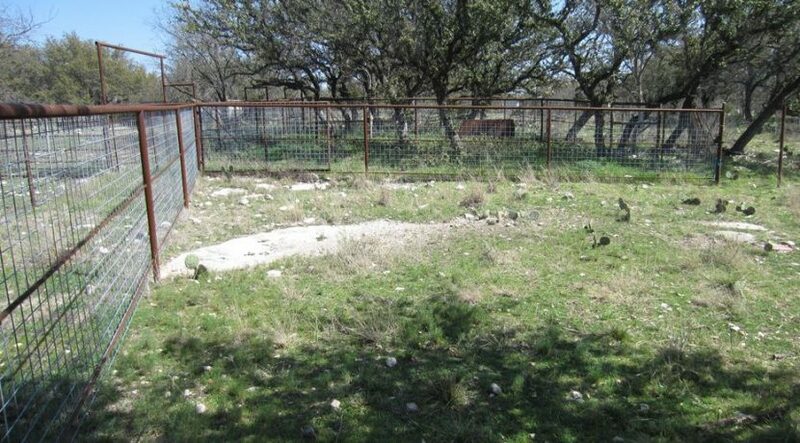 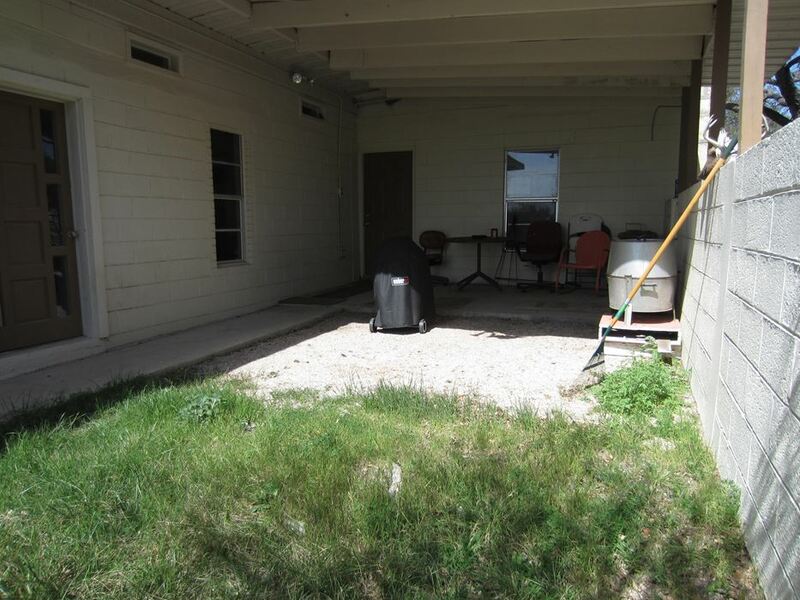 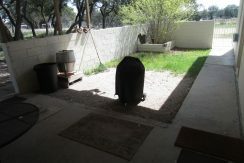 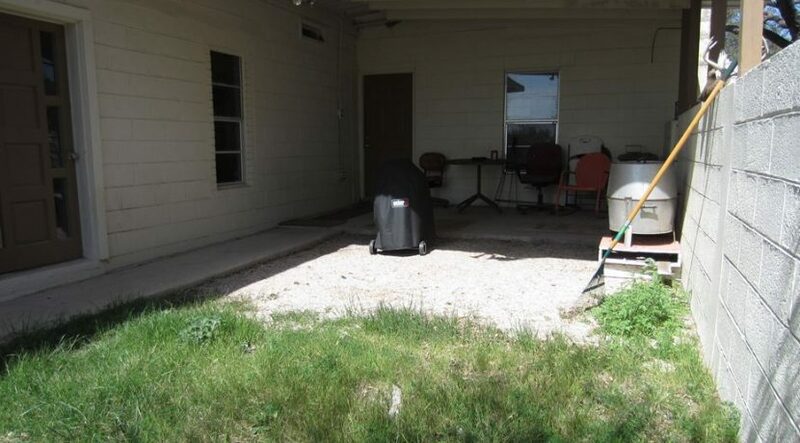 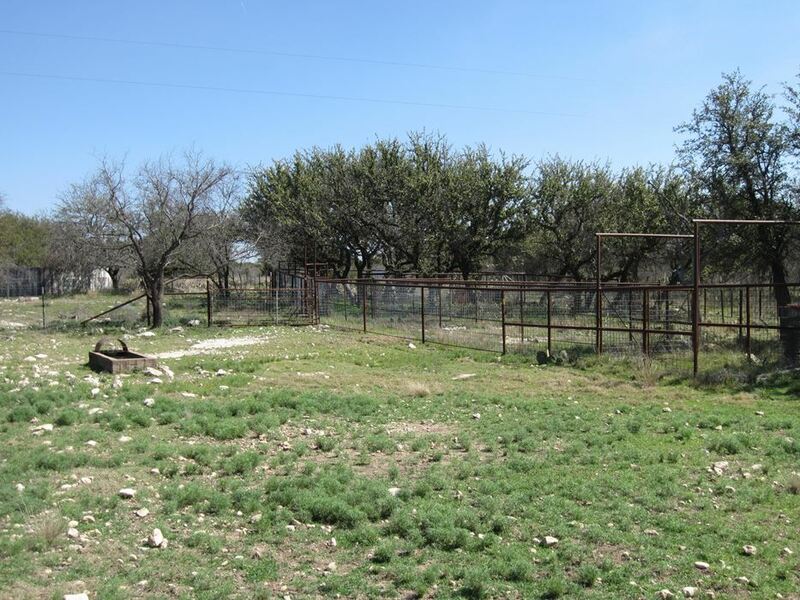 When pulling through the gate of this property, it is clear that this ranch has been well taken care of over the past few years. 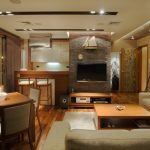 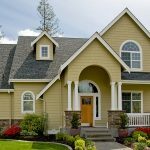 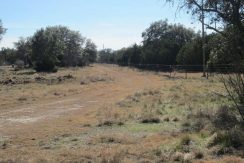 Improvements such as new perimeter fences, a good road system, some brush control and water sources throughout the property layout the foundation of this highly desirable property. 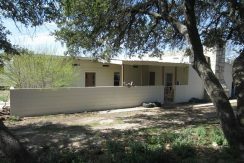 A 3 bedroom 2 bath stucco ranch house nestled amongst live oaks offers a comfortable place to call home while visiting the Live Oak Views Ranch. 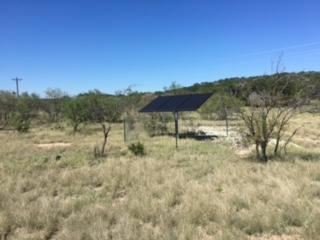 Other improvements on the ranch include livestock working pens, 4 water wells (one has a submersible pump, the other are solar powered), 4 dirt tanks which are fed by water wells and good interior cross fences. 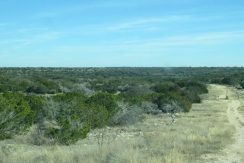 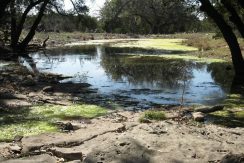 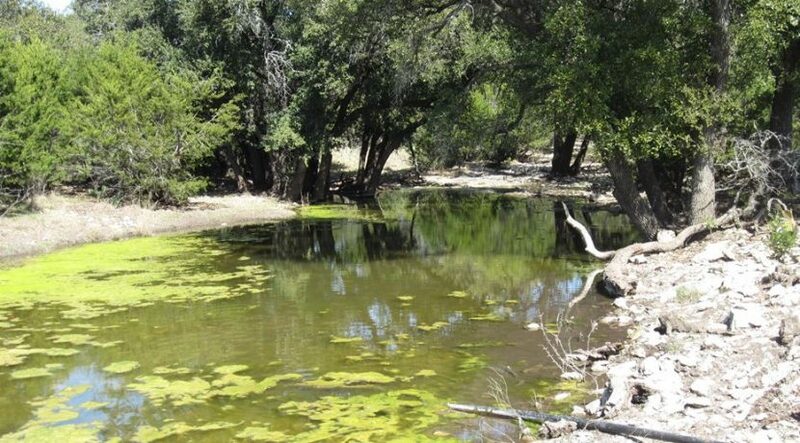 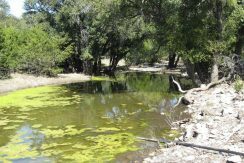 The terrain on the Liveoak Views ranch ranges from scenic hilltops reaching nearly 3000ft in elevation, rolling down into fertile back dirt mesquite flats and live oak lined dry creek beds. 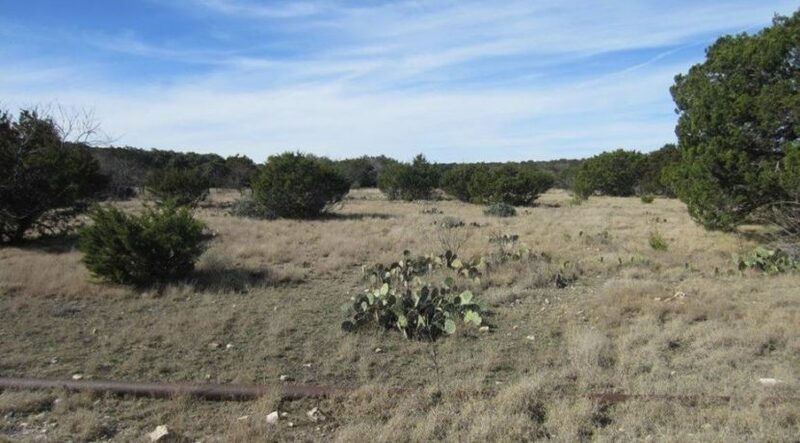 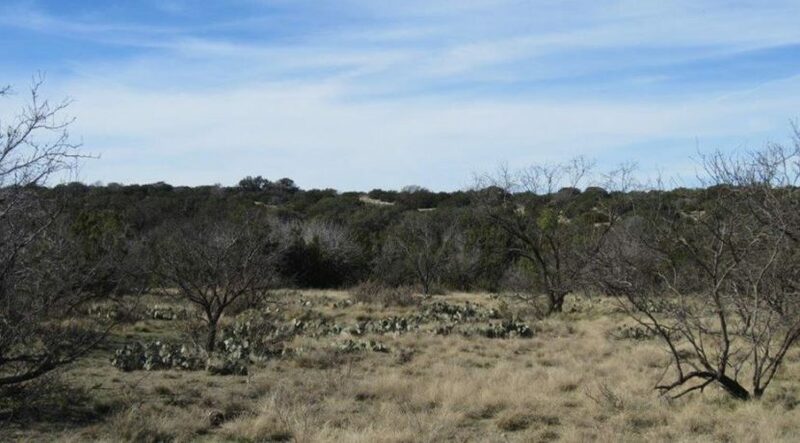 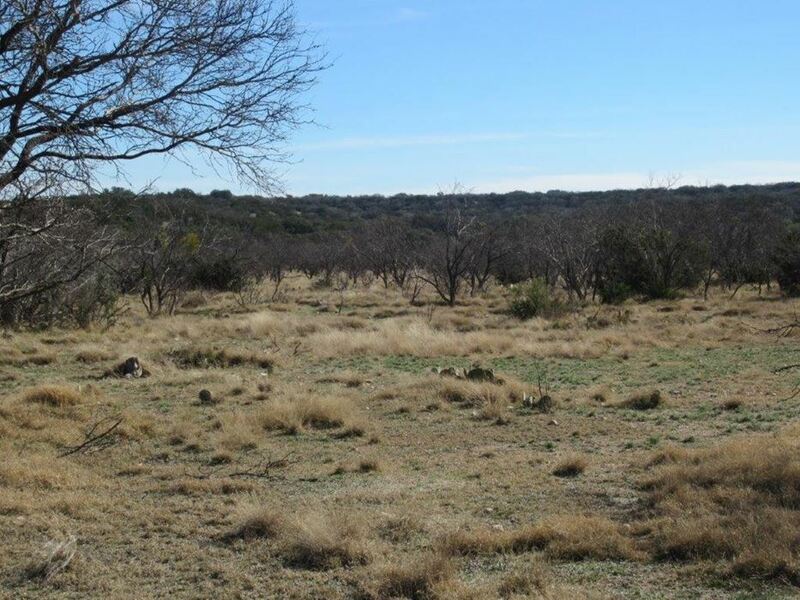 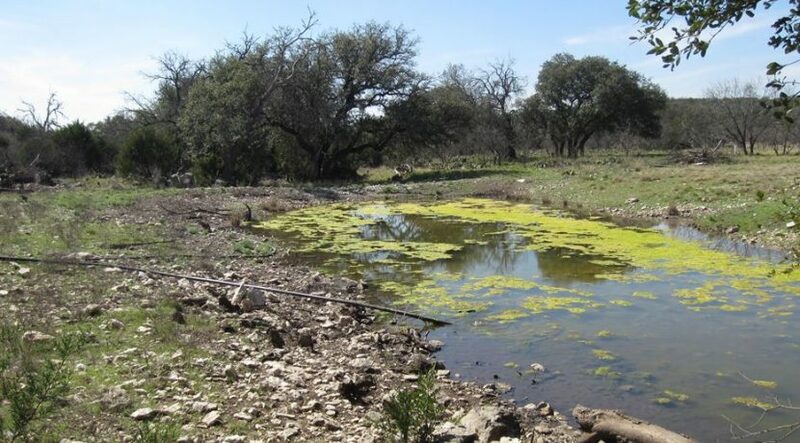 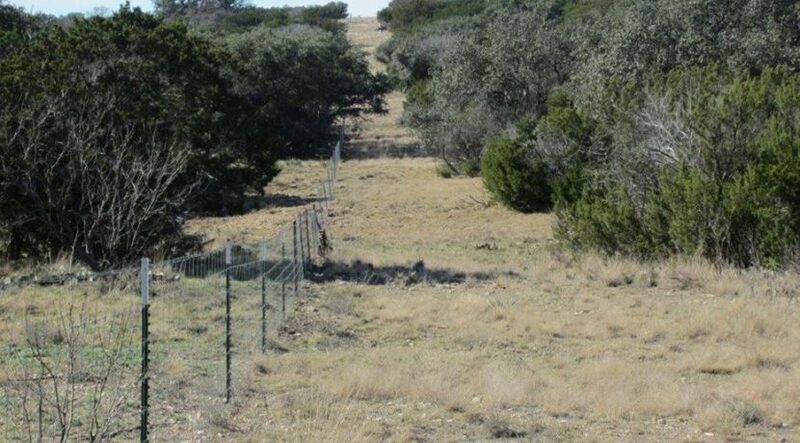 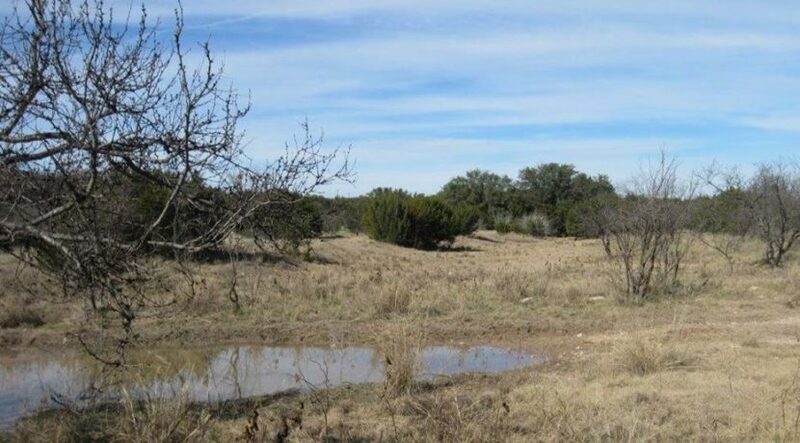 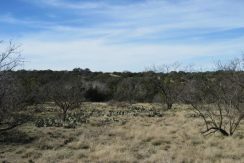 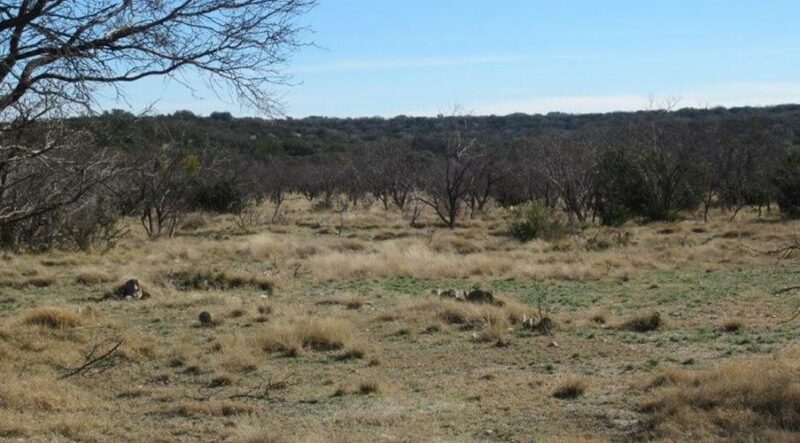 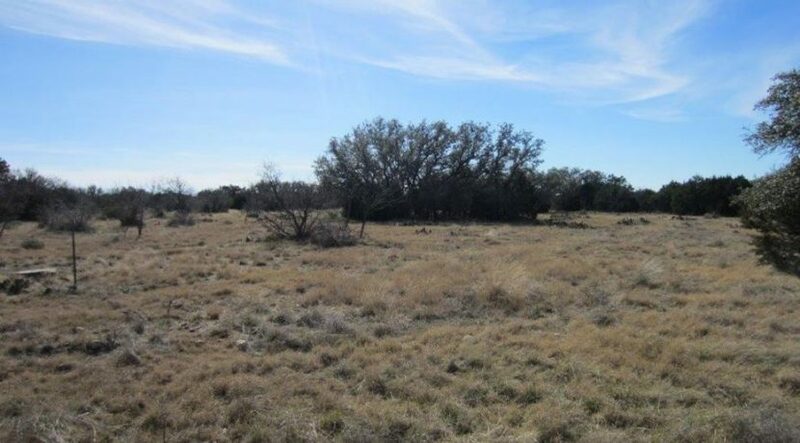 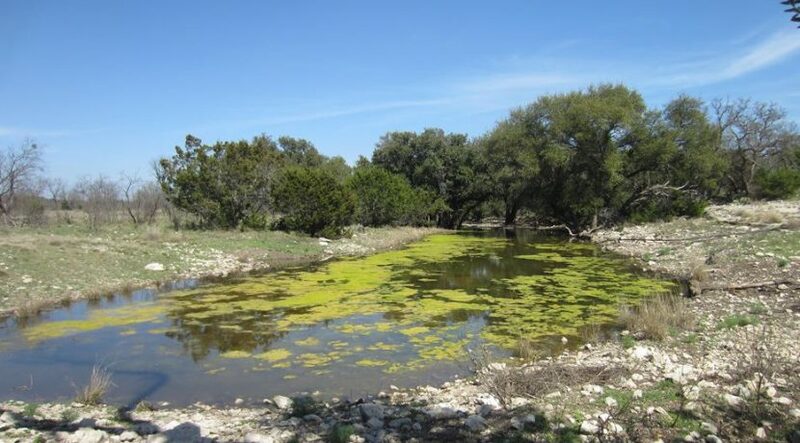 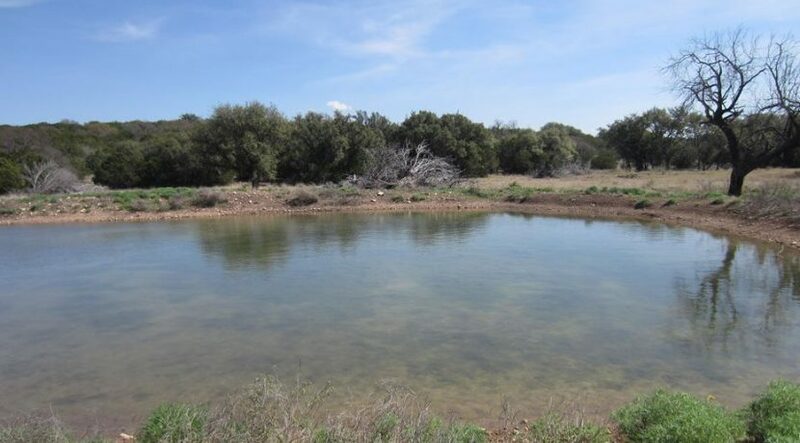 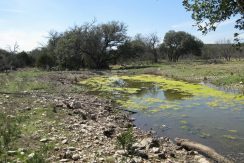 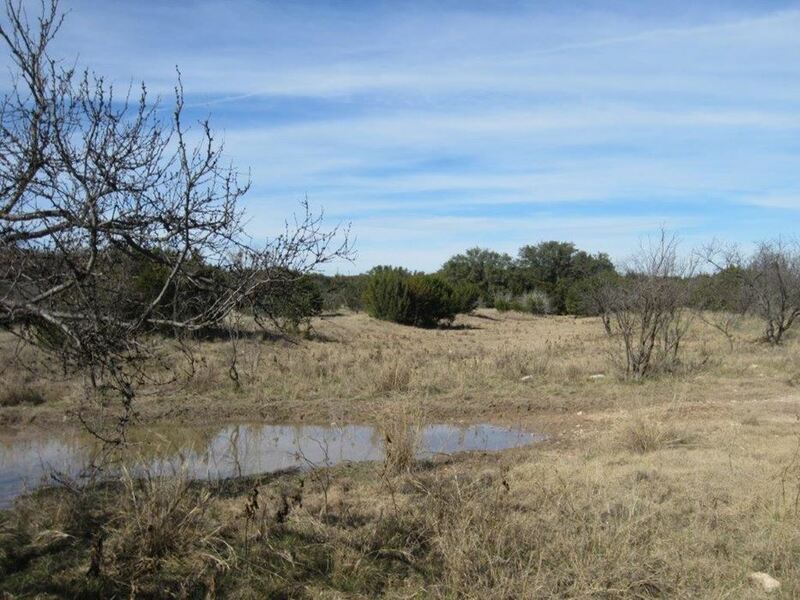 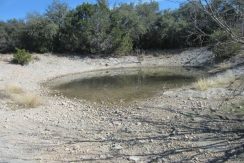 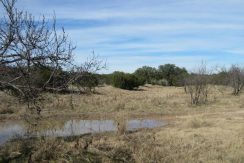 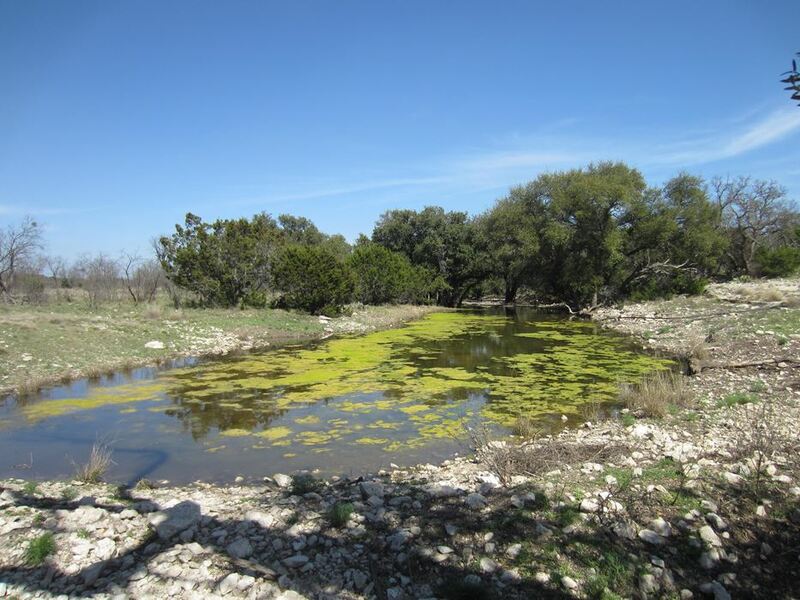 This terrain provides an ideal habitat for the boasting populations of the quality game on this ranch including white-tailed deer, axis deer, barbado sheep, turkey, and feral hogs. 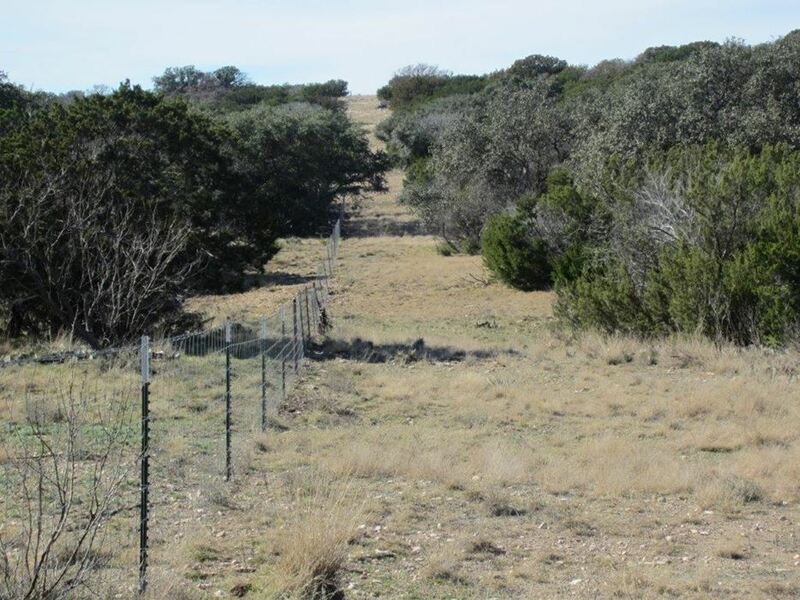 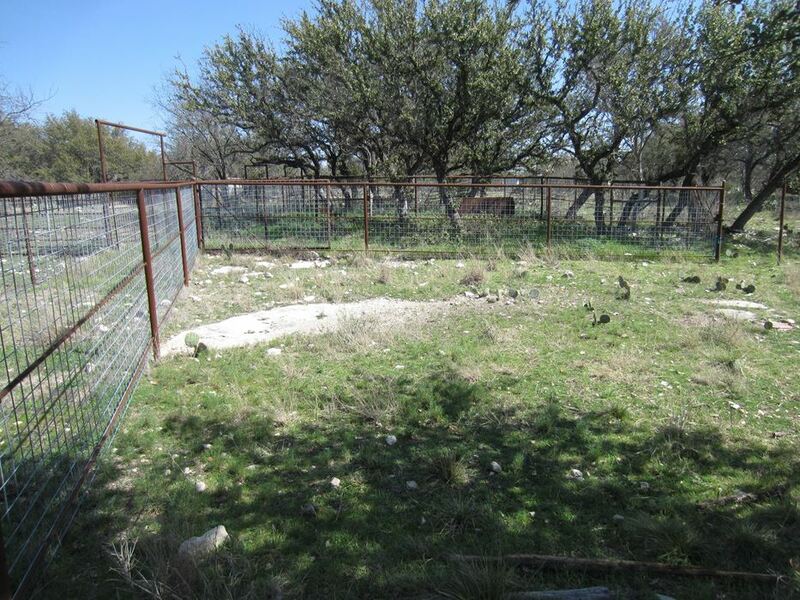 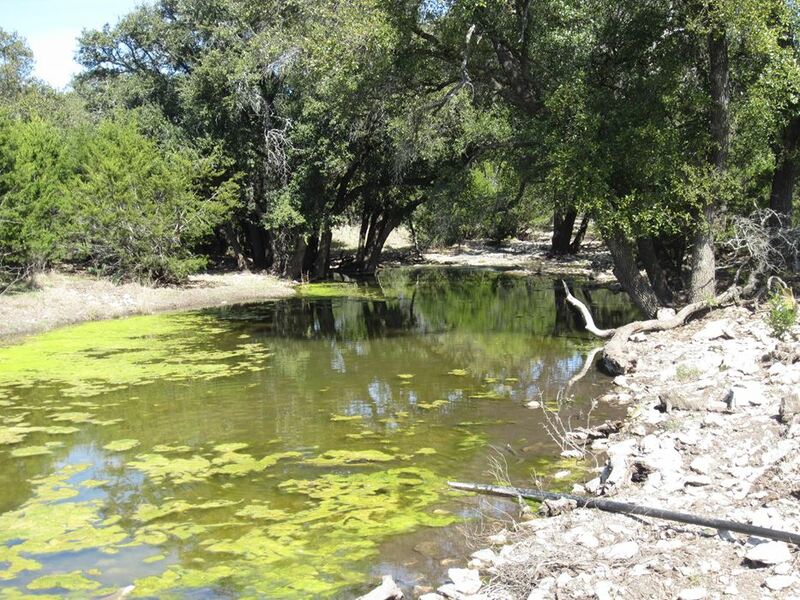 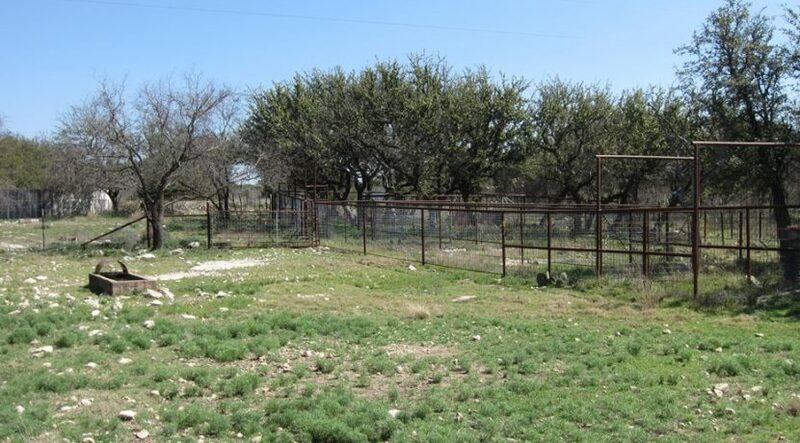 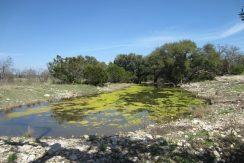 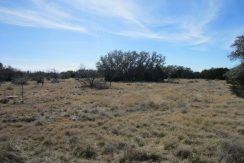 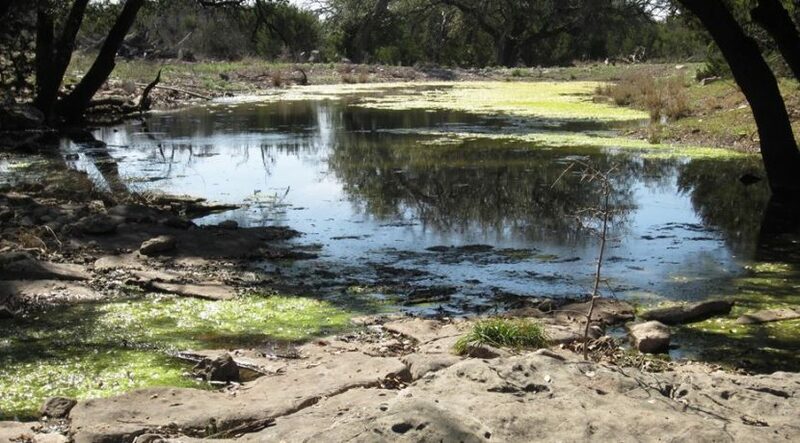 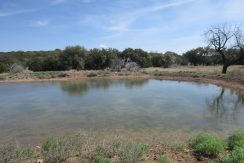 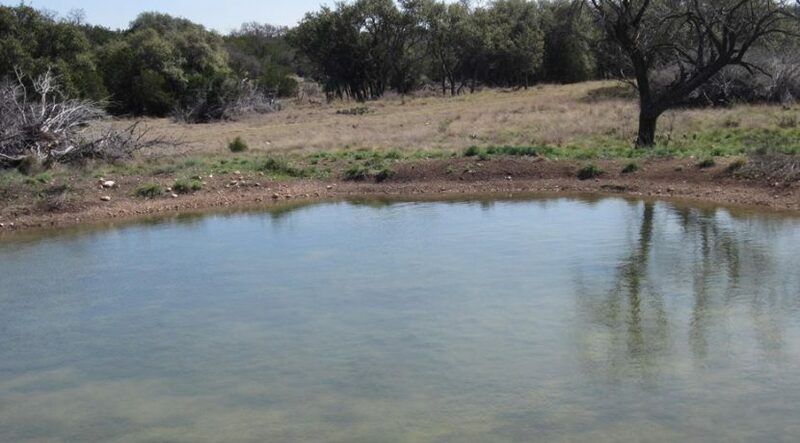 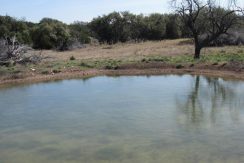 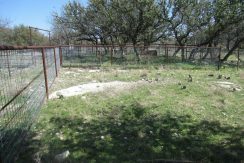 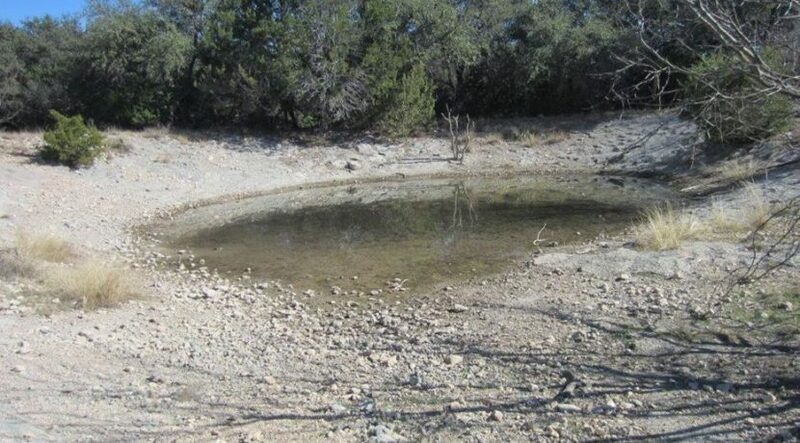 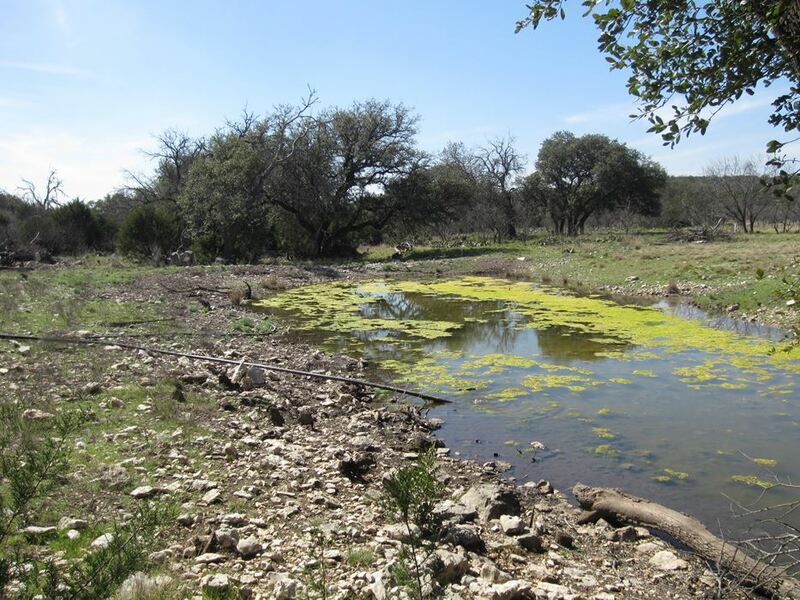 This property historically produces trophy animals thanks to the emphasis on a strict wildlife management program on the ranch year after year. 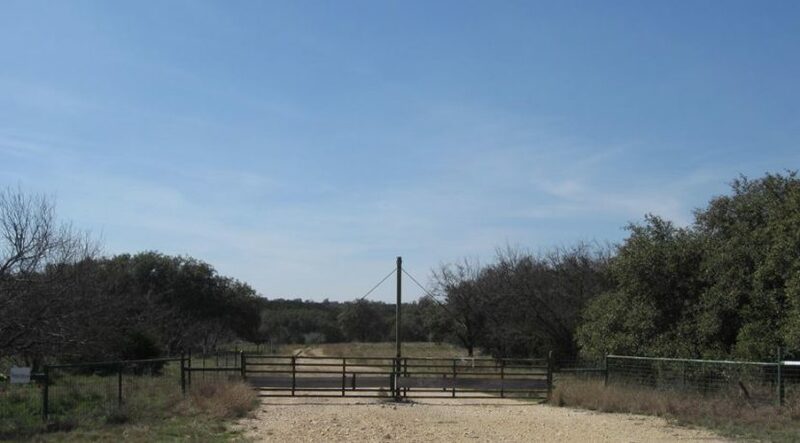 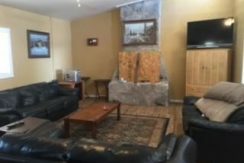 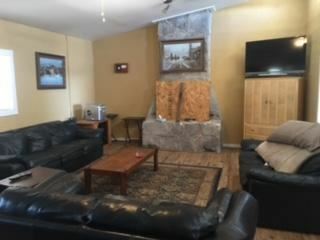 Don’t miss out on this unique property that both an outdoorsman or rancher would be proud to call their own. 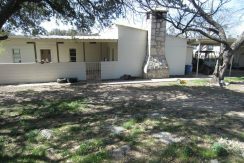 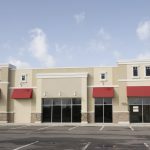 To schedule a showing or request more information on this property, please feel free to contact the listing agent.